As winter continues to set in, we must take appropriate measures to protect our home against the freezing temperatures. We all know about the common chores; turning off water flow to outside faucets, having our heating system checked and serviced, cleaning the gutters etc. 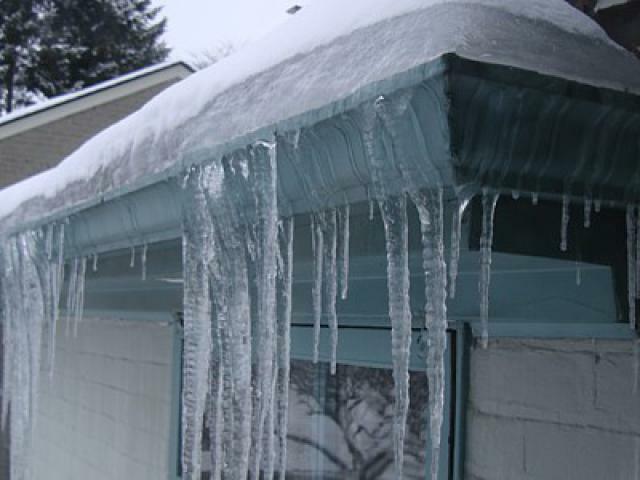 But have you ever thought to take the appropriate steps to protect against ice dams? This phenomenon typically occurs when attic temperatures become warm enough to support active snow melting from below. 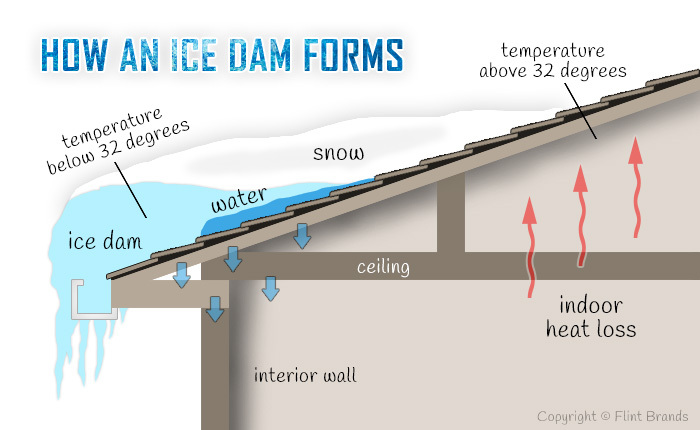 As the snow melts, the water flows down the roof however becomes blocked at the eaves due to an accumulation of ice (the dam). Since the water from the melting snow has no place to go, it now has the potential to back flow into the house. When this happens, damage will likely follow. This would include wood deterioration, roof sheathing damage, drywall damage, possible mold growth and the list goes on and on. Typically this goes unnoticed until you see a water stain on the ceiling or other like damage. By then...it's too late! Poor Attic Insulation - The lack of adequate insulation may allow for escaping heat from the conditioned portions of your house to enter into the attic space. This alone can cause the attic temperature to rise and cause rapid snow melting to occur. 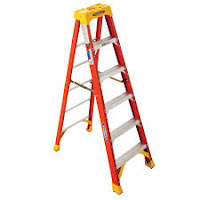 Gaps and Penetrations - Kind of hand in hand with the above issue, gaps and penetrations into the attic space that are poorly sealed or poorly insulated may be the cause for heat escaping the house into the attic space. This would include recesses or mounted lighting, ceiling fan penetrations, exhaust fans, attic access points etc. 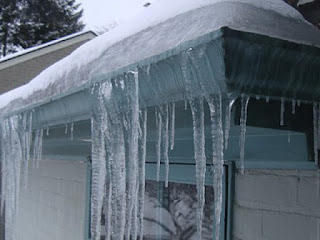 Poor Roof Drainage - If your gutters are poorly maintained i.e. clogged with debris or improperly sized for your roof, then water will not properly drain through the gutters and into the downspouts. Consider a home audit to ensure your attic is properly insulated. "R" values change as insulation becomes compacted, worn or breaks down over time. Simply enhancement of attic insulation may be the key. Ensure your gutters have been cleaned and are free of obstructions and debris. Since the fall is ending, now is a great time to get the leaves, twigs and other debris cleaned out. Check your home for poorly insulated gaps and penetrations. A simple tip is to have someone blow a hair dryer or like device while you check for airflow from the attic side. If you feel air passing through, then its likely that the penetration is poorly sealed. A small about of spray foam insulation will help solve these types of problems. Remember...it doesn't take much! Continue to monitor exterior conditions. In some cases, you may have to physically remove the ice dam if possible. 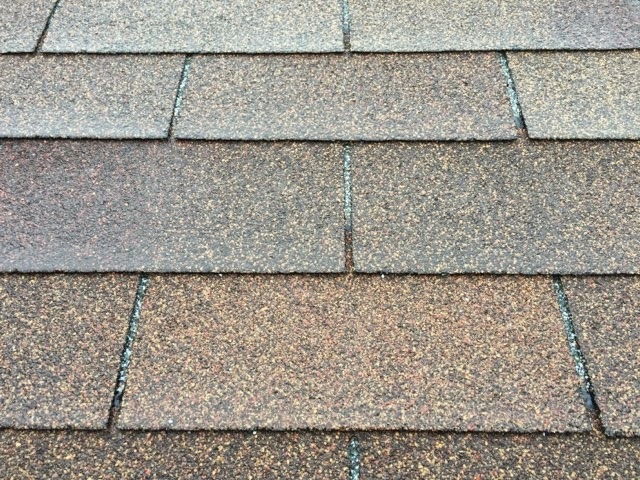 If this is the case, use caution...you don't want to damage your shingles, gutters or fascia. 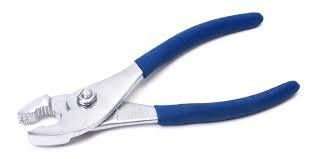 Handy tools are important for home owners...you just never know when you will need them. Quick fixes are common whether its tightening a loose screw, fixing a leaky faucet or hanging a picture. Having the right tool for the job is key! So for those looking to spec out a handy tool kit for home use, here are some common tools every home owner should own. #1: Let's start with something to store all these new tools in. your new toys and something that can be easily stored. a plus sign and straight...well that's pretty self explanatory. Most sets will come in various sizes for all applications. #3: Everyone needs a good hammer...right! and turning...these tools certainly come in handy. #6: They say you can fix everything with duct tape or super glue. So I guess you should stock up on those items! days when "it just won't go down"! have a level? Sounds like you should buy a level! 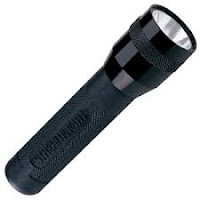 #9 A nice, bright flashlight is a must have item. 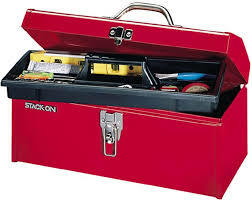 So there you have it...some of the most basic and useful tools for homeowners. Owning a home and simple home maintenance pretty much goes hand in hand. It certainly seems that there is always something to fix or maintain. Of course the list can certainly grow depending on the job at hand. 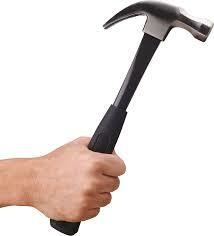 Remember, some tools can be dangerous so ensure you are using them properly and safely. We are now affiliated with another professional organization! Corrugated Stainless Steel Tubing (CSST)...Are You At Risk? If your house is supplied by a gas service to run appliances, water heaters or HVAC equipment etc., there is a relatively good chance you may have corrugated stainless steel tubing also know as CSST. This is typically a yellow colored flexible pipe that often connects to your gas fed appliances. 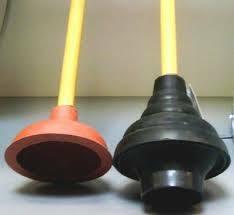 The other common option for gas service is black iron pipes. In some cases, you may even see a combination of both black pipe and CSST piping for your gas supply. There is an inherent risk home owners should be aware of regarding the installation of CSST piping and its reaction to lightning strikes. As we know, lightning is highly conductive and is often destructive when it strikes. In fact, lightning does not have to strike your home directly to cause problems. Even a strike in close proximity of your home can cause electrically conductive systems in the home to become energized. Additionally, nearby lightning strikes can also create power surges to the home which can also cause significant problems. The issue with CSST piping is that it is often found to be installed with no grounding or bonding. Additionally, the wall thickness of this type of pipe is very thin especially when compared to the black iron pipes. 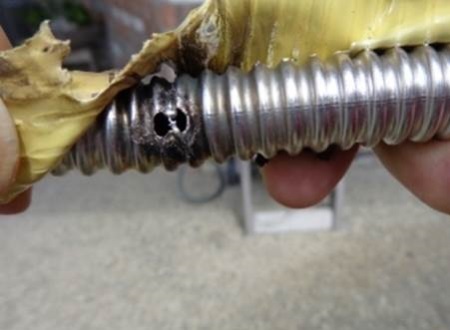 Studies have shown that in cases where the CSST piping was not grounded and bonded, and a lightning strike occurred, damage from arcing has resulted in small holes forming throughout CSST the tubing. 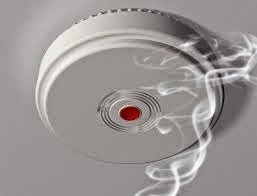 This obviously has the potential to cause gas leaks and in some cases has been the cause of significant gas fed fires. 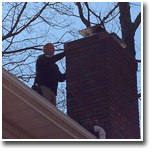 So what's the fix to ensure your gas system is safely installed? The answer is to ensure that the system is properly grounded and bonded. This will significantly reduce many of the issues described above in the event of a lightning strike. 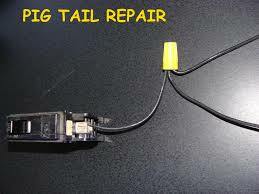 This type of repair involves the installation of a bonding clamp on the gas fitting and the attachment of a grounding wire. This type of repair should be done by a licensed professional. If you feel you may be at risk, consult a licensed professional and have them evaluate your system to ensure it it properly installed and protected against these inherent risks. These images show properly grounded CSST gas systems. Notice the bonding clamp and grounding wire. The absence of a grounding system may put you at risk. I think it would be a safe assumption that out of the common findings during a home inspection, electrical issues rank atop the list. You may have heard terms such as "open ground", "reversed polarity" or "double tapped breakers". So what does all this mean and is it an issue? We must first start with a brief overview of how an electrical outlet should be wired. In most cases, residential wiring will have a "hot" wire, a "neutral" wire and a "ground" wire. In older homes, the ground wire may not be present. In order for an outlet to function correctly, it is important that each of these wires is connected to the correct part of the outlet. That said, the neutral wire (white) should be connected to the silver or grey screws which is usually found on the left side of the outlet. The hot wire (black or red) should always be connected to the brass screws on the outlet and the ground wire (green) should be connected to the grounding screw which is often a green color as well. If you were to look at a standard plug, the larger prong is the neutral side, the smaller prong is the hot side and the bottom rounded prong is the ground. Now that you know how to correctly wire an outlet, let's look at some common issues when things are not correct. Reversed polarity often occurs when the hot and neutral wires are switched at the outlet. In some cases, reversed polarity can occur upstream of the outlet which may be more challenging to resolve. The issue with an outlet having reversed polarity is that there is increased potential for an electrical shock. This occurs because the device that is plugged into that outlet could have components that remain energized even though it may be turned off by a switch. This happens because the neutral wire remains "hot" which is incorrect. Here is an example: A light bulb socket happens to have exposed electrical components of which the threads being the most exposed part. If the light socket is wired correctly, then the threads are attached to the neutral wire to prevent someone from getting a shock when changing a light bulb. If the outlet has reversed polarity, then those threads become hot or energized and therefore you have the potential to get shocked when changing that same light bulb. In most cases the fix is simple and quick however any electrical work should be done by a licensed electrician. "Grounding" is needed to provide a path for stray electrical current to follow is an important safety feature. Modern wiring codes require all outlets and fixtures to be grounded, meaning a separate wire and connection must be provided for current to follow in the event the wiring is compromised. An open ground means the safety path is open, disrupted or incomplete. This could mean that the ground wire was never attached, has become detached or has a poor attachment to the grounding screw. It could also mean that an outlet up stream has a grounding issue as well. Keep in mind that in older homes, grounding may not be present at all due to the fact that older wiring and outlets did not have grounding features. This issue should be evaluated and repaired by a licensed electrician. ". This is done by splicing the two wires together and then having a single wire from the splice attach to the breaker. 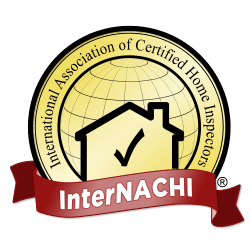 Hopefully this bit of information helps shed some light on some of the common electrical issues found during home inspections. Likewise, hopefully you have a better understanding of the associated issues with these findings. Any electrical issues should be evaluated and repaired by a licensed electrician. Attempting electrical repairs without the proper knowledge could lead to injury. We are currently setting up a brand new section which will become a valuable resource for the home owner.